Sign up and receive Property Email Alerts of Houses to let in Kwabenya, Accra. 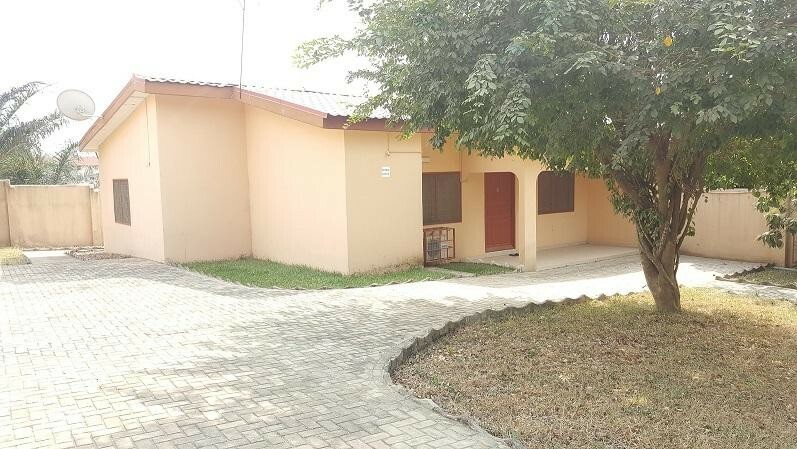 Located in a gated community is this beautiful semi furnished two bedroom house developed by Regimanuel Grey Limited located in Kwabenya. The property offers good-sized two bedrooms with fitted wardrobes, sizable living/dining and a well fitted kitchen. The property can boast of a large compound with garden/lawn, water storage system, a 24 hour security and an ample parking space. Sign-up and receive Property Email Alerts of Houses to let in Kwabenya, Accra.